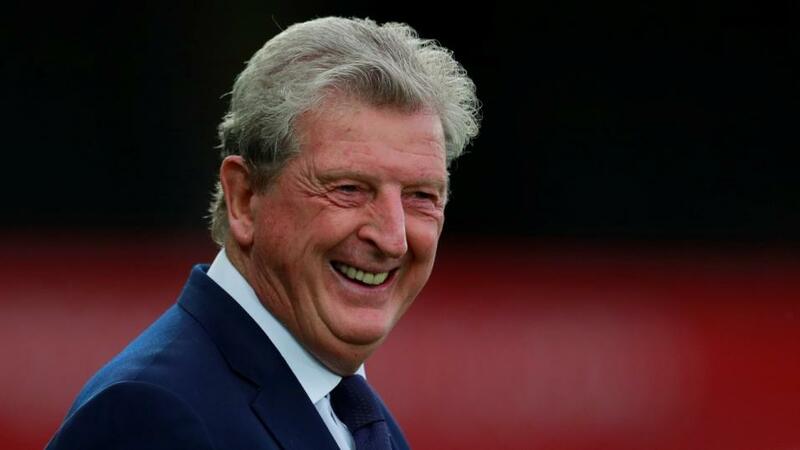 "Palace have already banked a couple of wins with clean sheets on the road this season - 2-0 at Fulham and 1-0 at Swansea in the EFL Cup - so that looks a decent way of bumping up the basic win price." Dating back to last season, David Wagner's men have taken just four points from the last 32, failing to win any of their last eight top-flight matches. If Wagner gave the home fans plenty to sing about last time, it appears the 2018/2019 campaign is the "difficult second album". For now, they're just clear of the bottom three after grinding out a 0-0 home draw with Cardiff and a 1-1 with Everton. They also went out of the EFL Cup to Stoke while, after Saturday, two of their next four games are against Spurs and Liverpool so the Terriers will be desperate to get something out of a game like this. Team news first and it's probably the most significant of any around Europe this weekend. Yep, Wilfried Zaha is back for Palace and that spells big trouble for Huddersfeld. Quite simply, Palace can't do without him. In the last 12 games in which the frontman has been absent, they've lost the lot. That run stretches back to 2016. To be fair, he was playing in the defeats to Liverpool and Watford although, given that both those opponents have maximum points so far, those losses look more forgivable. Palace have been creating chances of late but Christian Benteke has been fluffing them. With Zaha back, that could change the script. Crystal Palace are [2.56] to bank all three points while Huddersfield are [3.25] to secure their first win of the season. The Draw is [3.2]. But, under the steadying presence of Roy Hodgson, Palace went to West Yorkshire last year and ran out 2-0 winners thanks to goals from James Tomkins and Luka Milivojevic (penalty). Palace have already banked a couple of wins with clean sheets on the road this season - 2-0 at Fulham and 1-0 at Swansea in the EFL Cup - so that looks a decent way of bumping up the basic win price. It's 11/4 (Sportsbook) for Palace to win to nil against a goal-shy Huddersfield which hasn't scored in any of their last four at the John Smith's Stadium. That looks worth a play with Zaha back on board. Zaha has scored in two of his three outings so far this season, both strikes ending up as the last goal of the game. It's 5/1 (Sportsbook) that he nets the final goal again while he's the same price for the opener. I like him to score at some point while I'm keen on the Palace win. The ideal solution, therefore, is to head to the Same Game Multi market and back Zaha to score in a Palace victory at [5.19]. Other goalscorer options? Zaha's return always raises the likelihood of a penalty or free-kick outside the area and Milivojevic is one of the best dead-ball exponents in the Premier League. Patrick van Aanholt scored in his final three top-flight games last season and registered in five of his last 11. He's yet to open his account this season but, on the above numbers, 17/2 for an anytime goal is tempting.